We are proud to host events that bring together generous folks for charities. Hundreds of thousands of dollars have been raised here at the ranch, and we look forward to helping you inspire your guests to open their hearts for your charity or project. 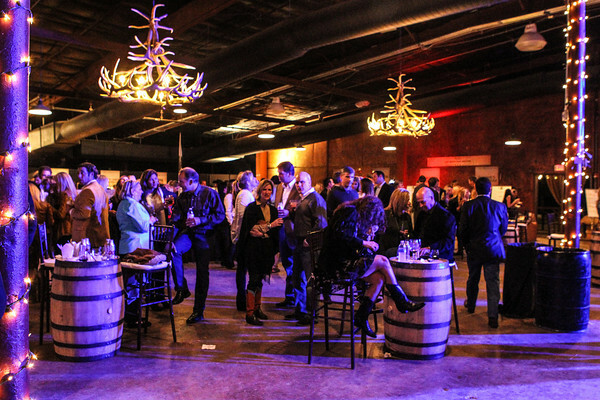 From chuck wagon cook-offs to live and silent auctions to concerts and galas, you can bet your boots we know how to help you achieve your goal! There is no better place to “stay a while” with friends than the inviting ambiance at River Ranch Stockyards. We’ve hosted high school and college reunions, proms, game-watching parties, holiday celebrations and more. When families gather, there is food, fun and laughter. What better place for that than the casual and comfortable setting of the River Ranch for celebrations of all sizes? Your guests will find our location full of entertainment, whether they are coming from near or far. We’re like one big family around here, so we hope you will think of us as you plan your next family reunion, anniversary or birthday, graduation or retirement party. The staff is amazing! Their passion for people and customer service is truly amazing. They don’t just “book” your event, they literally helped us create it. They took care of all the details. The things that we never thought of, they did. They are in communication with you at all times. If you need something they will make sure you get it. You know you are in good hands when you book with River Ranch Stockyards. Thank you so much for what you and the staff at the River Ranch Stockyards did to make our Holiday Party a HUGE success. The room looked incredible and the food was really good. Thank you for being so patient with us and working with us to stay in our budget. We really appreciated it. I look forward to working with you in the future. Take care and Happy Holidays. River Ranch Stockyards may be the most versatile, user-friendly venue in Fort Worth. There is a set-up possibility for any event – large or small. All of the staff members are extremely professional, flexible and accommodating. As long as I’m the one booking the Arlington Heights Homecoming Dance, it’s River Ranch Stockyards! River Ranch Stockyards has the best of many worlds when looking for a great venue in the Fort Worth area. As an event producer that travels the country producing high-end events, we always look for a venue that has it all. More importantly the staff is helpful, fair, knowledgeable, and always willing to roll up their sleeves to get dirty. 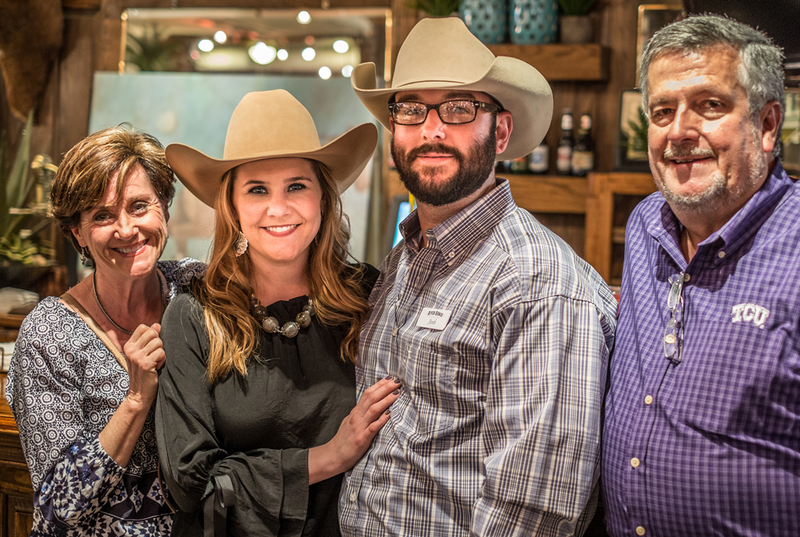 It was an absolute pleasure working with River Ranch Stockyards for our Steak of the Arts fundraiser, the venue was a perfect fit for our Western Chic theme and the team there didn’t miss a beat! The Ranch was fantastic all the way through the process, from the initial planning stages to rolling up their sleeves to pitch in with the day-of set up needs! Our guests had a fantastic time, and the entire experience was highly enjoyable. Thanks, River Ranch Stockyards! 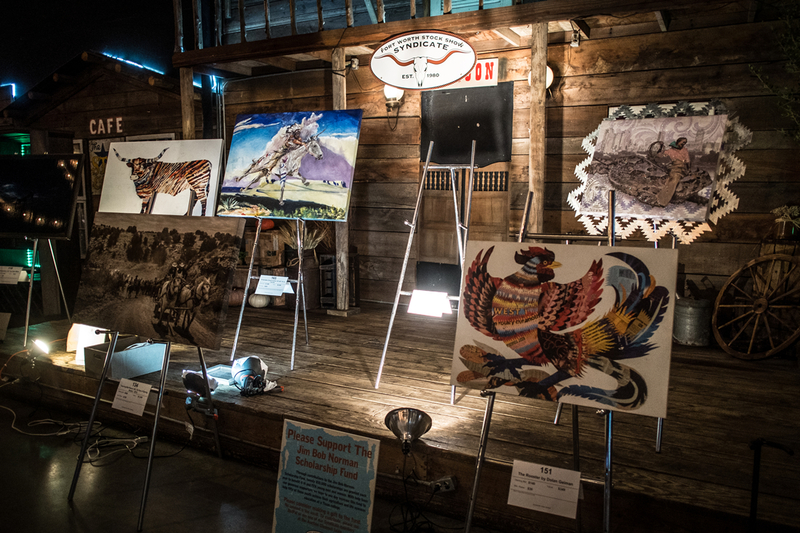 River Ranch Stockyards in the Fort Worth Stockyards was the perfect place for a dinner party and silent auction with over 500 guests! The venue was large, clean, and had a wonderful western aesthetic for a good old fashion western party! The staff was friendly, easy to work with, eager to help, and went above and beyond to make our experience and event perfect! The food was delicious, presented nicely, and conveniently served in buffet lines. I would recommend anyone to have a party, large or small, at River Ranch Stockyards with their three flexible and affordable rooms! We love having our parties at River Ranch! The staff treats us like we belong there and always thinks about our needs. We also enjoy the fact that great downtown Fort Worth is at our fingertips! River Ranch Stockyards is the first venue I think about when someone mentions Party! 2016 Chris Kyle Memorial Benefit! Welcome to River Ranch Stockyards’ New Web Site!